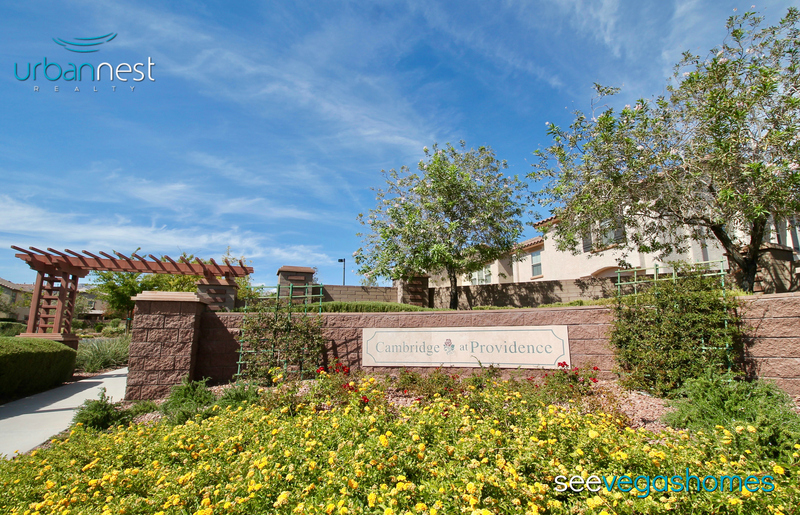 Included below are homes for sale in Cambridge at Providence. If you would like more information on any of these Providence real estate listings currently on the market, just click the "Request More Information" button when viewing the details of that property. As a real estate agent who has represented both Sellers and Buyers in Providence, I am happy to be your Providence resource, well as provide you with any information on the Providence community, past sales history, dates and prices of homes recently sold nearby, and more. And, if you haven't already, be sure to register for a free account so that you can receive email alerts whenever new Cambridge listings come on the market. Gorgeous 2 story home in Providence Master Plan! Travertien flooring on the first floor and large bonus loft room on the 2nd! SPACIOUS 3 BED 3 BATH OPEN FLOOR PLAN IN PROVIDENCE! EASY ACCESS TO THE 95, MINUTES FROM SHOPPING AND SCHOOLS. GRANITE COUNTER TOPS IN THE KITCHEN, ISLAND, AND LOFT UPSTAIRS. BEAUTIFULLY LAID OUT FLOOR PLAN WITH HUGE BALCONY OFF THE KITCHEN PERFECT FOR ENTERTAINING. LOCATED IN THE PROVIDENCE IN THE NORTHWEST AND EASY ACCESS TO THE 95 FREEWAY.